It’s that time of year when people reminisce about the past twelve months while looking ahead to what the future has in store for them. For this website, it’s a time to reflect on the biggest beach bar news from 2015 – at least the biggest beach bar news that we covered. From saying “hello” to new beach bars and saying “goodbye” to others to music festivals to renovations, it was a big year in the beach bar world and luckily for all of you, I’m here to recap it for you. 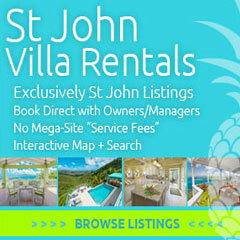 Jost Van Dyke Gets a New Beach Bar – That’s right – Jost Van Dyke, and in particular White Bay, saw a new beach bar start to come to life as onstruction fences and a structure signaled yet another beach bar entrant into an island many consider their beach bar nirvana. 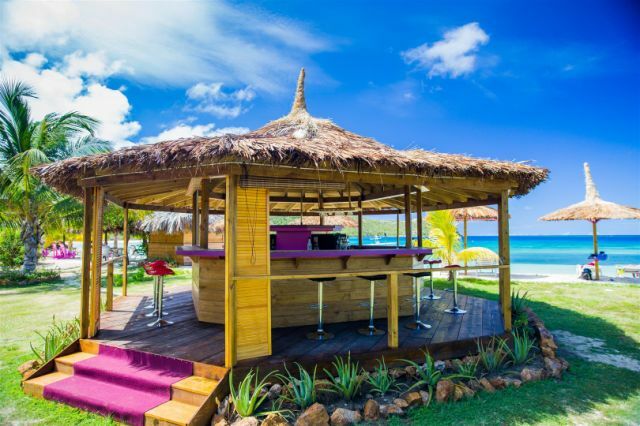 Celeste Gets a Makeover – The Hilton Curacao’s beach bar got a new look and a new name, giving Hilton fans another reason to head way south to this up and coming beach bar paradise. 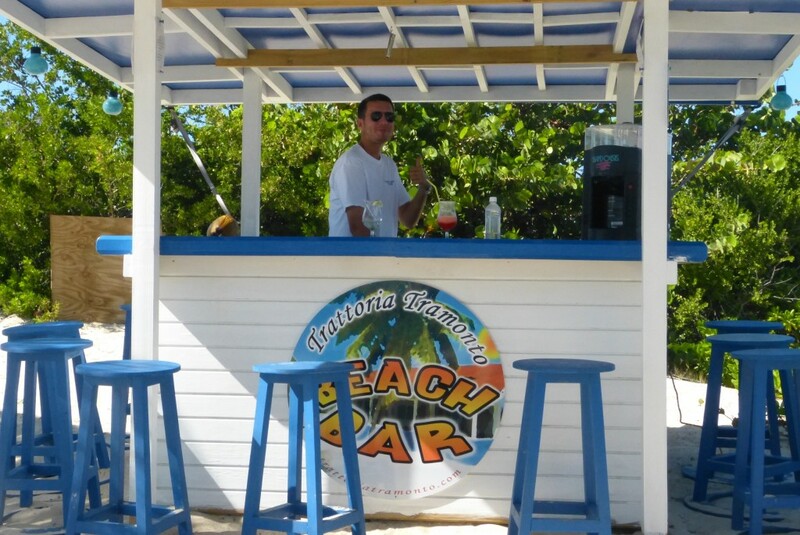 We Got Into the Beach Bar Business – It was inevitable that we got into the beach bar business at some point but the surprise was the part of the industry we got into. 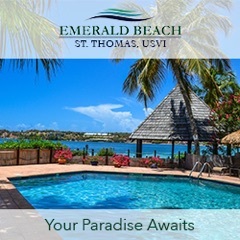 With the connections we’ve made through this site, the opportunity to help buy and sell beach bars was too good to turn down so we jumped in feet first and posted our first beach style bar for sale. 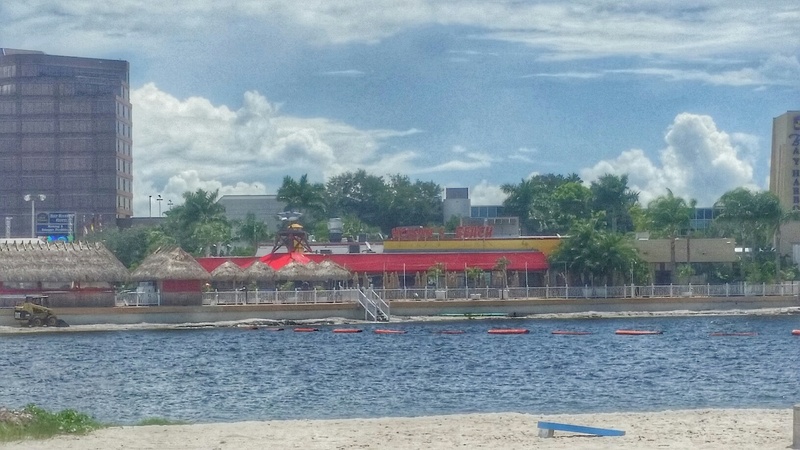 Hogan’s Beach Gets Knocked Out – Hogan’s Beach Bar had its doors shut and reopened under the uninspired new name of “Beach Bar | Restaurant.” I hope they didn’t pay too much for that marketing consultation. 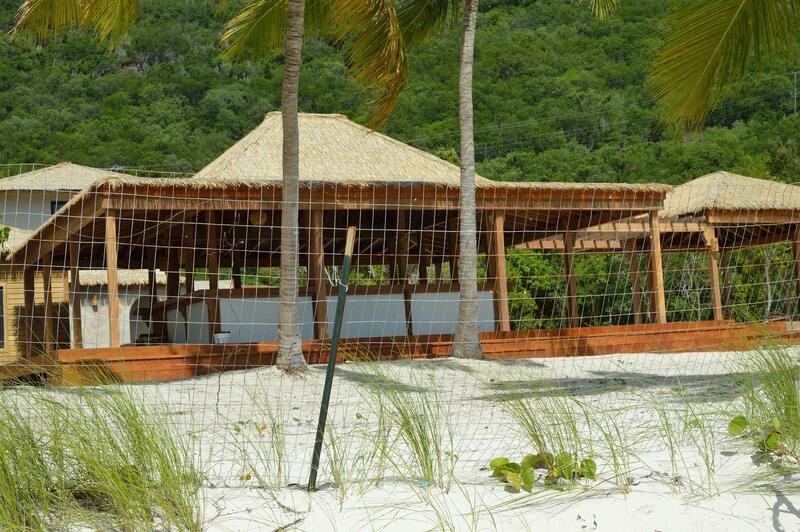 Sparrow’s Beach Club Gets Its Beach Bar – Sparrow’s Beach Club, located on Union Island, finally got what it had been missing since its open – a proper beach bar and wow, did they ever get it right. Atlantic City Gets a New Beach Bar – In a city full of beach bars, the opening of the Chelsea Beach Bar marked only the second beach bar not attached to a casino. The other? You’ll have to read the article to find out. Liverpool Gets a New Beach Bar – Previously known as the home of the Beatles, Liverpool is now known for being the home of the Boardwalk Bar and Claws Restaurant, a beach-style bar located in the city center. Rumor has it they occasionally play some tunes from their favorite sons. Caddy’s on the Beach Lives for Another Day – In an epic battle between the State and a beach bar, the beach bar won out as Caddy’s on the Beach got to stick around and I, for one, couldn’t be happier. It ended up being one of our favorite beach bars in the St. Pete Beach area and I’m glad to hear it will be around for our return trip someday. 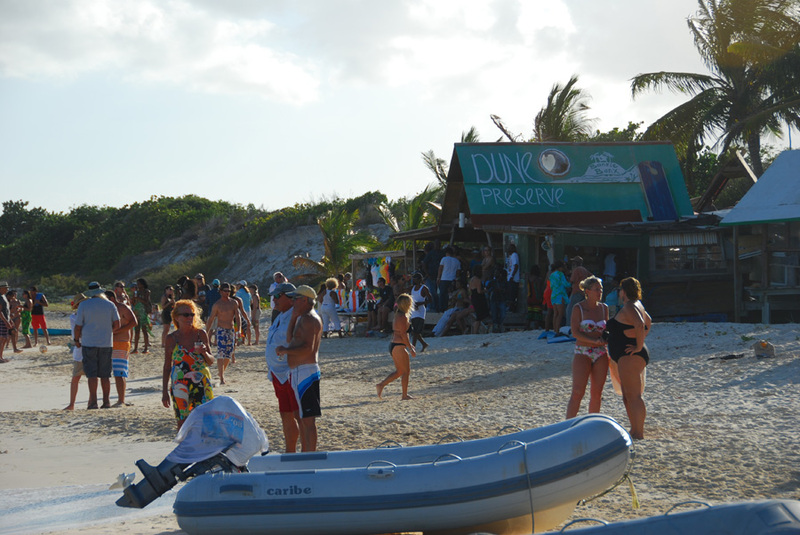 Anguilla’s Trattoria Tramonto Opens a Beach Bar – It’s not a new concept, adding a beach bar to your existing restaurant or resort, but it seems to be picking up steam lately. Anguilla’s high end Trattoria Tramonto was the latest one to join the party, opening their new beach bar earlier this year. Moonsplash Celebrates 25 Years at The Dune Preserve – Bankie Banx hosted the 25th anniversary show of his Moonsplash music festival at his own beach bar, the Dune Preserve, and I was fortunate enough to cover it. Thinking about checking out Moonsplash? Just do and you can thank me later.